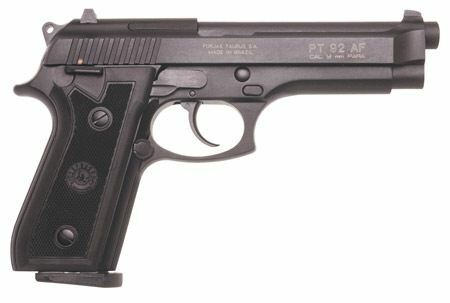 PT 92 C - compact model, with shortened grip, slide and barrel. Accepts standard PT92 magazines. PT 99 - similar for PT 92 except that the rear sights are micrometer click ajustable.